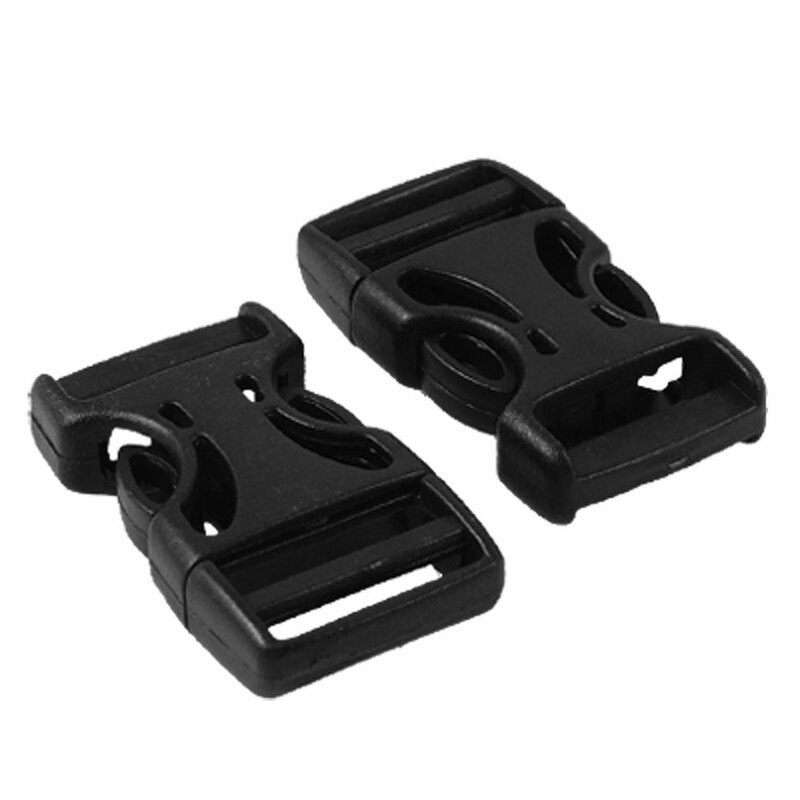 Description: Black hard plastic side quick release buckle connect strap well. Good replacement buckle for luaggage bag, backpack and other bag. Also a gooe buckle for webbing strapping, dog collar. Fit Strap Width : 1.9cm/ 3/4"